Lindsey T. Brown is an associate at the firm who concentrates in the area of general liability defense. Prior to working at the firm, Ms. Brown obtained extensive litigation experience at a large insurance defense firm, where her practice was focused in civil litigation including automobile negligence, premises liability and other general negligence cases. Ms. Brown obtained her Bachelor’s Degree in Psychology from Long Island University at C.W. Post Campus in 2009, where she was a Dean’s List student. She obtained her Juris Doctor degree from Touro Law in 2015. 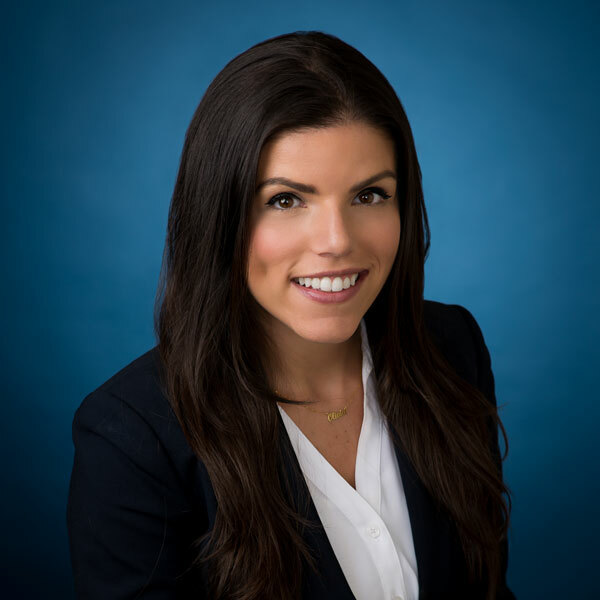 While attending law school at night she worked as a paralegal at various New York law firms concentrating in intellectual property, insurance defense and personal injury. Ms. Brown is admitted to practice in New York. She is also a member of the Nassau Suffolk Trial Lawyers’ Association.